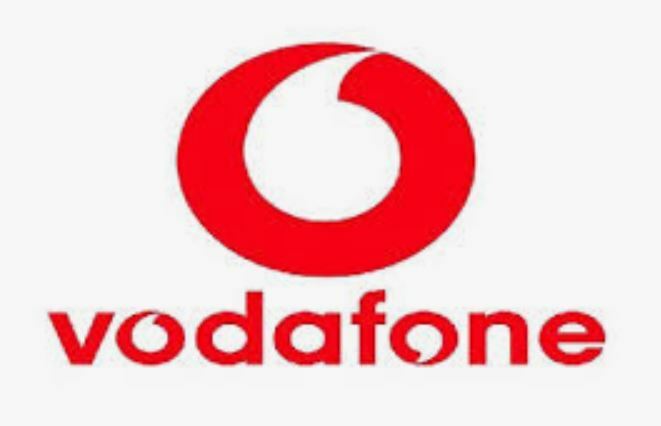 This is the Vodafone APN Settings Step by Step Configuration Guide. Having trouble connecting your phone to the internet or not able to send and receive picture messages? You probably will need to check the APN Settings and make sure they are correct. The APN Settings are a set of configurations required to activate the data on the phone, they are also called internet settings and in older days GPRS settings. 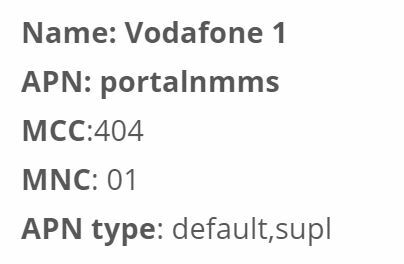 Below you will find the most updated and fastest 4G APN Settings for Vodafone India. In case you are still having trouble connecting to the internet or not able to send multimedia messages, you may want to take a look at our APN Troubleshooting Guide, or leave a comment below with the issue you are facing.